I’m a little late in posting this week. I seem to have fallen off the grid and don’t have a whole lot of passion for this blog of mine right now, but I am doing my best to keep up SLS for all of my amazing followers. I heard a song on The Voice this week, which is entirely responsible for the theme. It also fits in perfectly with the amazing weekend I am currently engaged in. My sister is staying, once again, and we have been enjoying cooking in the kitchen, shopping and crocheting. I’m thoroughly entrenched in the exploration of some pretty great food, and I’m super grateful she enjoys cooking so much. This all brings us to our theme this week. So, let’s get our thinking caps on, break out our playlists and get to work! Our theme for Song Lyric Sunday this week is “brother/sister”. You can also go with the more general theme of “siblings”, but I wanted to provide a specific word just in case you’re as OCD as I am. It’s not easy keeping this up, and we are grateful. Don’t do it at the expense of some sanity though. Great topic. I’m not, but thank you. I’m so happy you like it! I also cry each time I hear the final track ‘One More Look at You’. It’s probably a bit dated now as it’s over 40 years ago (wow, I feel OLD! ), but the music is brilliant. 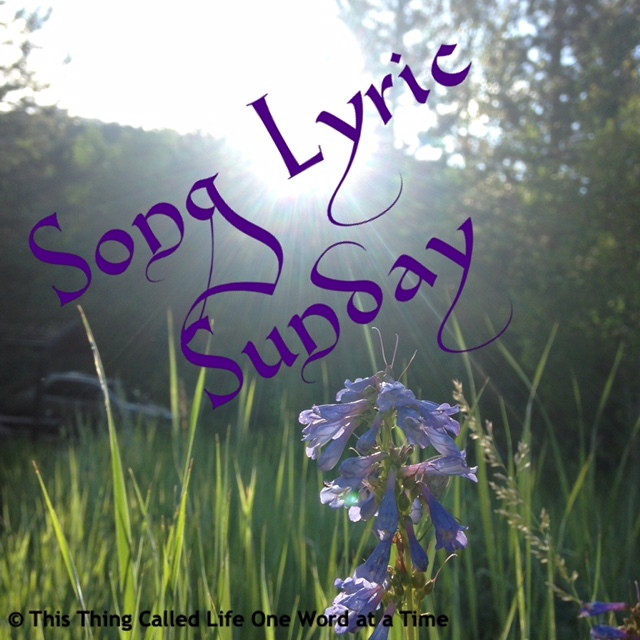 Pingback: Song Lyric Sunday 04/22/18 – “Brothers/Sisters” – Being Lydia! Helen, I hope you find your passion again soon. I miss your posts. 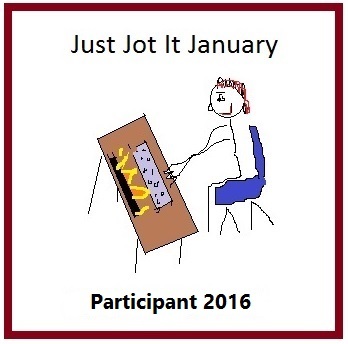 Thanks for a thought (and feeling) provoking theme for today. Thank you. I hope so too, to be honest. I miss all of you! Helen, if you ever need a co-host to take the reins for a few weeks, to take a break, let me know. I’d be happy to help out! I love this blog hop thingy and the people and the songs I get introduced to!